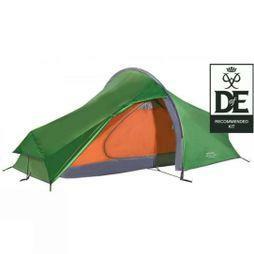 Whether you’re headed out on a multi-day backpacking trip, a camping trip or going to a festival, we have an extensive range of lightweight 2 man tents. 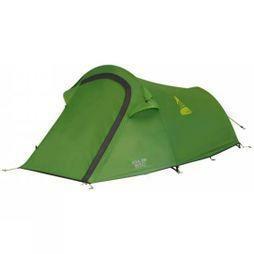 Choose from our expert range where you’ll find 2 man tents from high quality outdoor brands such as Regatta, Vaude and MSR, which are each designed to withstand all types of weather. 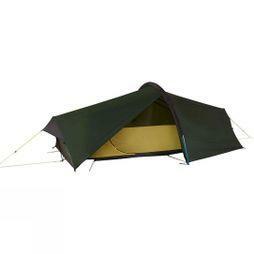 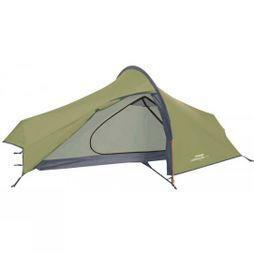 Opt for our spacious camping tents which are easy to pack for your next outdoor trip and even easier to assemble. 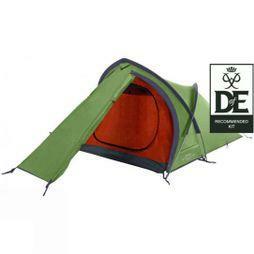 Crafted from breathable, waterproof fabrics to keep you dry and comfortable come rain or shine, you’ll also find useful features such as venting systems, and mesh panels on a number of our waterproof tents as well the latest outdoor technology. 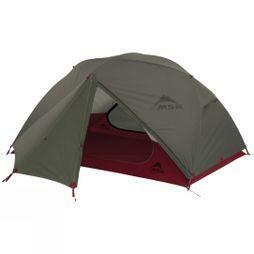 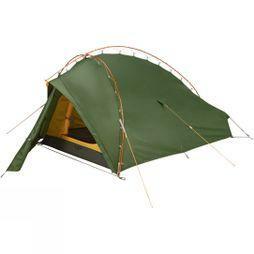 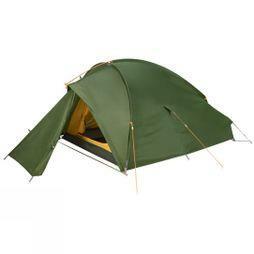 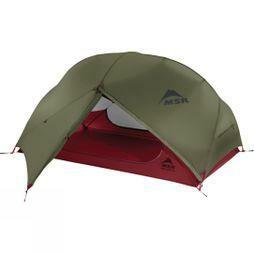 Browse our collection of ultralight backpacking tents and be sure that you’re fully equipped for your next adventure.